Thank you for visiting the AIM Blog and for your interest in the AIM Buddy Project! 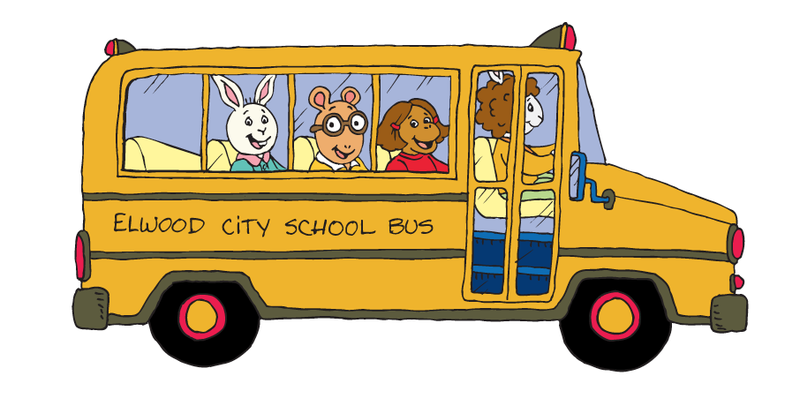 Now that the full AIM Buddy Project supplemental curriculum is published and available free of charge on PBS LearningMedia, we are ending our regular blog update postings. We hope our blog postings helped you follow along with us through the phases of development that were involved in creating AIM Buddy Project digital media, supplemental curriculum and supporting resources, and the AIM research study. 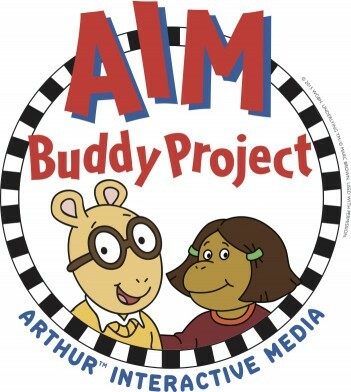 Visit the AIM Buddy Project Collection at PBS LearningMedia.